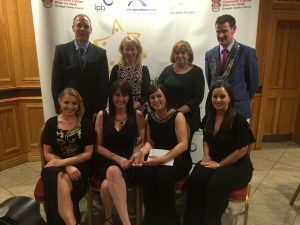 Great News – We won…. 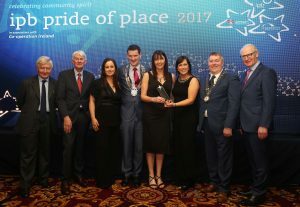 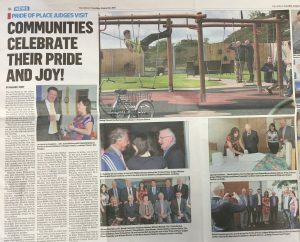 It is with great pride I can announce that the Maria Goretti Foundation was the overall national winner in the ‘Community Reaching Out’ category at the recent Pride of Place Awards held in Letterkenny at the start of December. We are delighted to accept this award on behalf of, and in honour of the community who have showered us with support since we first opened our doors in 2014. 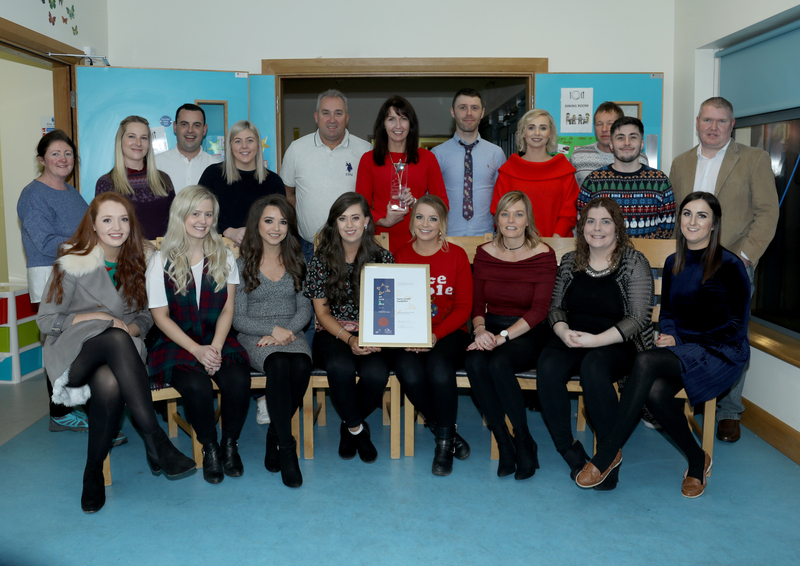 We are also blessed to have the backing of the excellent staff from Rehabcare who are enthusiastic, highly professional and competent in caring for the precious children who are left in our care. Thanks to everyone for your continued support!! Representatives from Maria Goretti Foundation, Co. Louth, receive their award. 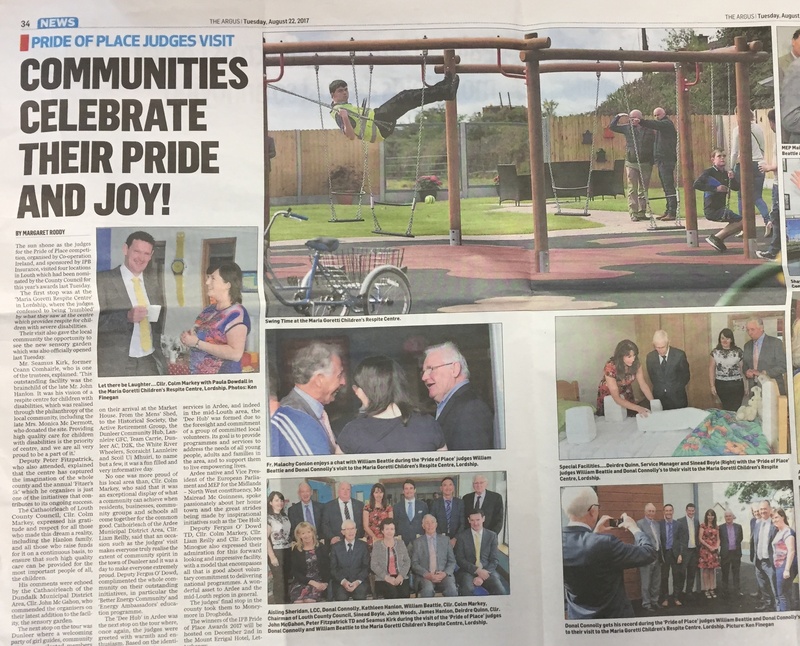 Included are Dr Christopher Moran, Chairman Co-operation Ireland; Tom Dowling, Chairperson, Pride of Place, Cathaoirleach of Donegal County Council, Cllr Gerry McMonagle and ; Michael Garvey, CEO IPB Insurance.